Harmonic (NASDAQ: HLIT), the worldwide leader in video delivery infrastructure, has teamed up with Tata Communications, a leading provider of a new world of communications, to add HEVC (High Efficiency Video Coding) support to Content Transform cloud-based video transcoding and delivery. This move enables the broadcast industry to migrate its existing archives to Ultra HD. Content Transform, a cloud-based video service from Tata Communications, uses Harmonic’s ProMedia™ file-based transcoding technology to deliver multiformat video over Tata Communications’ network and datacenter infrastructure to broadcasters around the globe. This gives broadcasters, content owners, and media services companies access to carrier grade transcoding, on demand, which they can then use to repurpose content to a variety of next-generation devices, ranging all the way from smartphones to large Ultra HD displays. The service enables these organizations to manage their requirements more effectively and allows them to monetize content via new channels into new territories. 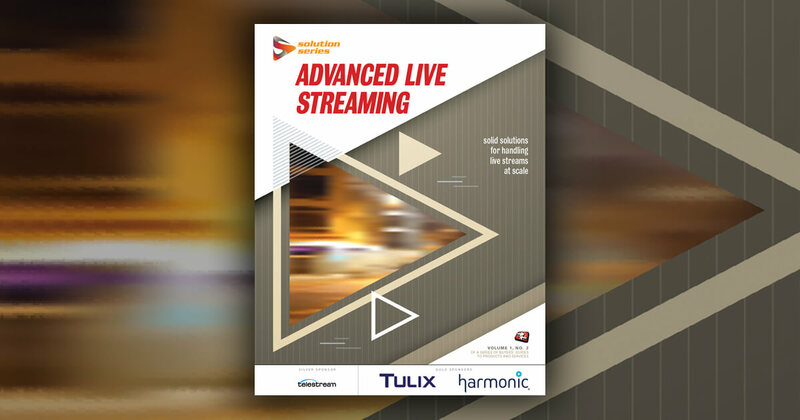 By embracing the next-generation HEVC compression standard, Content Transform allows operators to realize a 50 percent bandwidth saving and video quality advantages, in a timely and cost-effective manner. Relying on this cloud-based, HEVC-enabled video transcoding and delivery service, broadcasters can provide higher-resolution video, including Ultra HD, to multiple screens using the same bandwidth. Tata Communications’ private cloud enables broadcasters to cost-effectively transcode large libraries of video assets without making a significant CAPEX investment in new hardware or their own onsite private cloud. Harmonic’s line of advanced broadcast and multiscreen solutions will be featured at Harmonic’s stand 1.B20 during IBC2013 in Amsterdam, Sept. 13-17. Further information about Harmonic and the company’s products is available at www.harmonicinc.com.